Trainer Systems are designed to actively retrain the mode of the tongue and the peri-oral muscles of the mouth, correct breathing habits and align the anterior dentition. With mixed dentition, this greatly assists with both dental and facial development. Trainer Systems are designed to actively retrain the mode of the tongue and the peri-oral muscles of the mouth, correct breathing habits and align the anterior dentition. 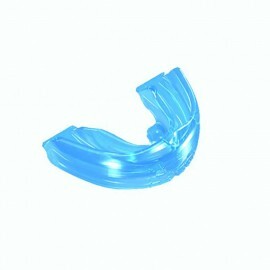 With mixed dentition, this greatly assists with both dental and facial development.To improve the oral and facial development of growing children and to make available the treatment of orthodontic.treatment of teeth crowding that use different series of devices are suitable for children of all ages.